"It's a match to remember!" Forget about Karting, Ski slopes and Paint guns. When anyone asks our customers which corporate activity they've got most kicks out of they shout Action Sports. 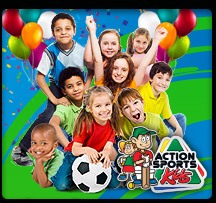 We've got the whole 9 yards, Action Cricket, Action Netball, Action Soccer, and Action Kids. All games are scheduled, confirmed and umpired all you do is "pitch" – we do the rest. Our bars are all located with supporters in mind – great views of the action and an awesome vibe to boot. 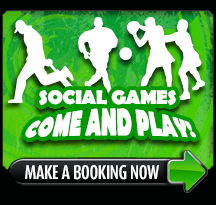 Booking a corporate function is as easy as dialing 08611 ACTION – we can't wait to plan your special day. 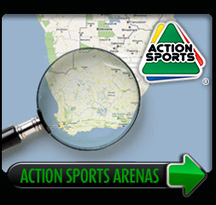 Why have a Team Building Corporate Event at Action Sports? 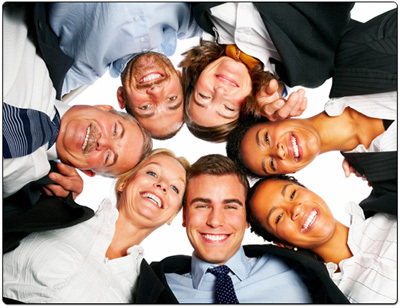 Need a Team Building Venue?